Amazing service is within reach of every small and midsize business organization. To make an impact on customers today - building loyalty in the face of competition that is only a click away - takes more than "good enough". The organizations that are winning hearts and minds are delivering amazing customer experiences that are personalized, proactive, and predictive across marketing, sales, and service. Until recently, it was challenging for small and mid-size organizations to afford and support the software and data management that builds amazing customer experiences. That has all changed. 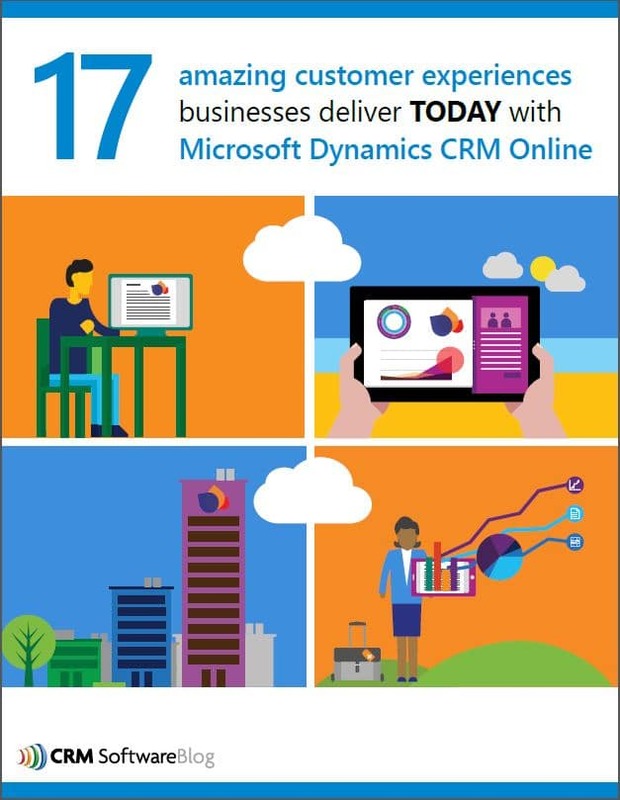 This White Paper provides real-world examples of amazing customer experiences enabled through Dynamics CRM to help you envision how you want customers to experience your brand.